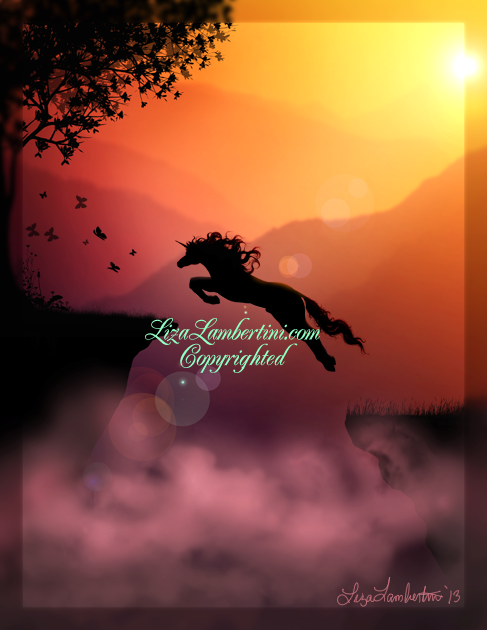 This Unicorn is jumping to reach higher ground. The symbology here is that we all have had some very sad times in our lives at one time or another due to circumstances beyond our control. This unicorn has worked his way all the way up the mountain to find a better place and situation he may live in happiness and in a better environment. There are three juts from which he has taken a leap of faith to reach the next level. That last jump looks like it is within reach.... could it be? He leaps anyway, with all his heart, with all his might, with all his hope. 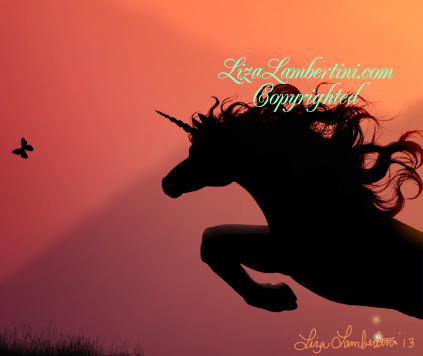 Unicorns are symbolic of healing, courage, prosperity, purity of spirit and heart. They are gentle and kind.